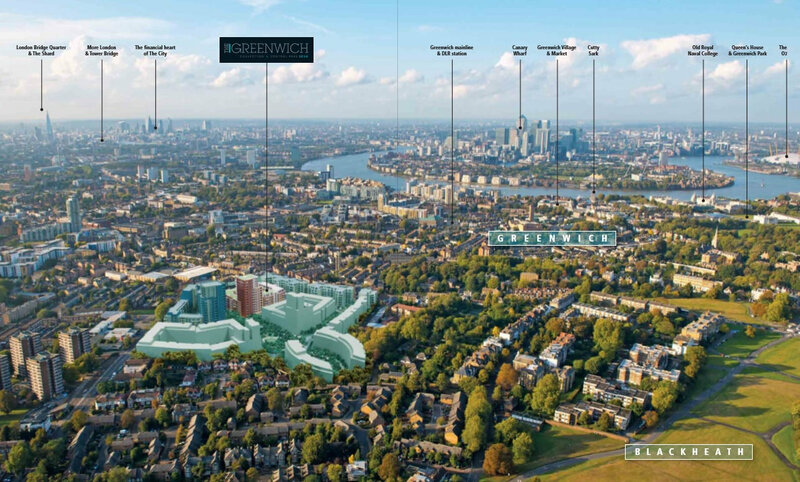 The creation of a dynamic new urban village complete with shops, community facilities, an energy centre and public landscaped space - set within a district that has seen massive inward investment immediately adjacent to the Royal Borough of Greenwich. The Greenwich Collection is in the right place at the right time for homeseekers wishing anything from a chic 1 bed starter apartment to a magnificent 3 bed duplex penthouse. 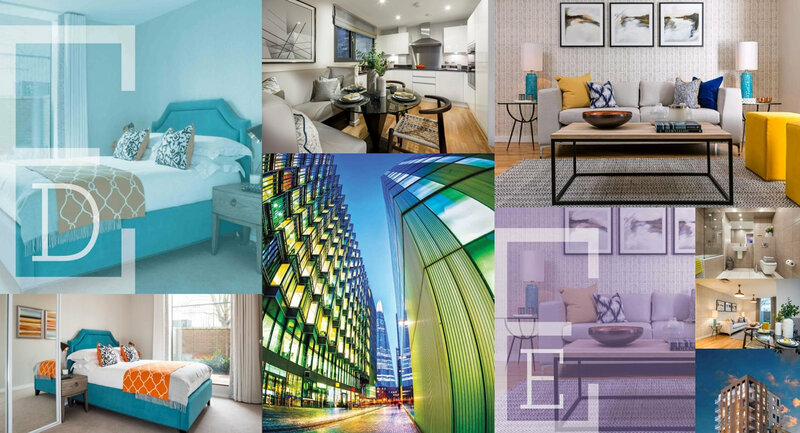 The Greenwich Collection is in the right place at the right time for home seekers wishing anything from a chic 1 bed starter apartment to a magnificent 3 bed duplex penthouse. 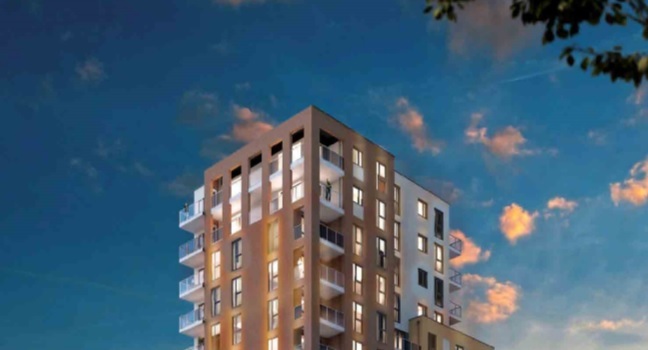 Luxury, privacy and security within a contemporary courtyard environment, The Greenwich Collection comprises of a superb choice of 1, 2 and 3 bedroom apartments and two stunning 3 bedroom duplex apartments. Four of the apartments enjoy penthouse status at 14th floor level. The apartments are arranged around three independent cores, each with its own private entrance foyer and lift lobby. The Greenwich Collection lies virtually adjacent to the boundary of the Royal Borough of Greenwich. While being much associated with the National Maritime Museum and Queen’s House, Greenwich Park itself also has World Heritage status and remains one of the largest single green open spaces in south east London. The Park, a former hunting ground for Henry VIII, still has a small collection of deer, together with many recreational pursuits and historic landmarks. The Greenwich Collection is strategically located to maximise on the Capital’s most advanced transport networks, including the Emirates Airline cable car, linking the Greenwich Peninsula to the Royal Docks - which is now set to become London’s third business district. Zone 1 connections will be 8 minutes away at London Bridge, while residents will also be just 12 minutes journey time from the nearest Cross rail interchange at Canary Wharf (scheduled for service in 2018).